Please visit THE LAST GREAT HUNT for more info. 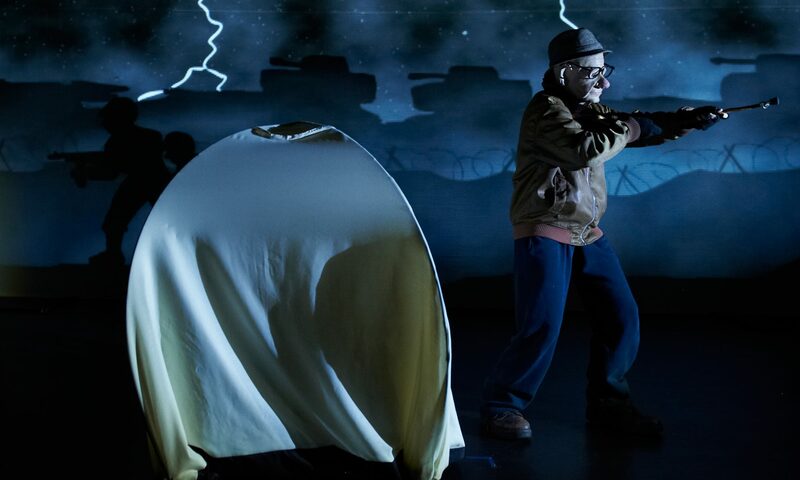 From Arielle Gray, Adriane Daff, Chris Isaacs and Tim Watts, the award-winning artists behind such shows as the international success hit The Adventures of Alvin Sputnik: Deep Sea Explorer, It’s Dark Outside and The Pride comes a dark tale of reaching for the impossible. Mary has a wild imagination. By day she raises birds from extinction but at night she dreams of flight. The possibilities are endless. If she can dream it then it can be … but the imagination can be a dangerous thing. This visual epic is brought to life by some of Australia’s most innovative storytellers through a unique combination of puppetry, animation, live performance and an original soundtrack by award-winning composer Ash Gibson Greig.